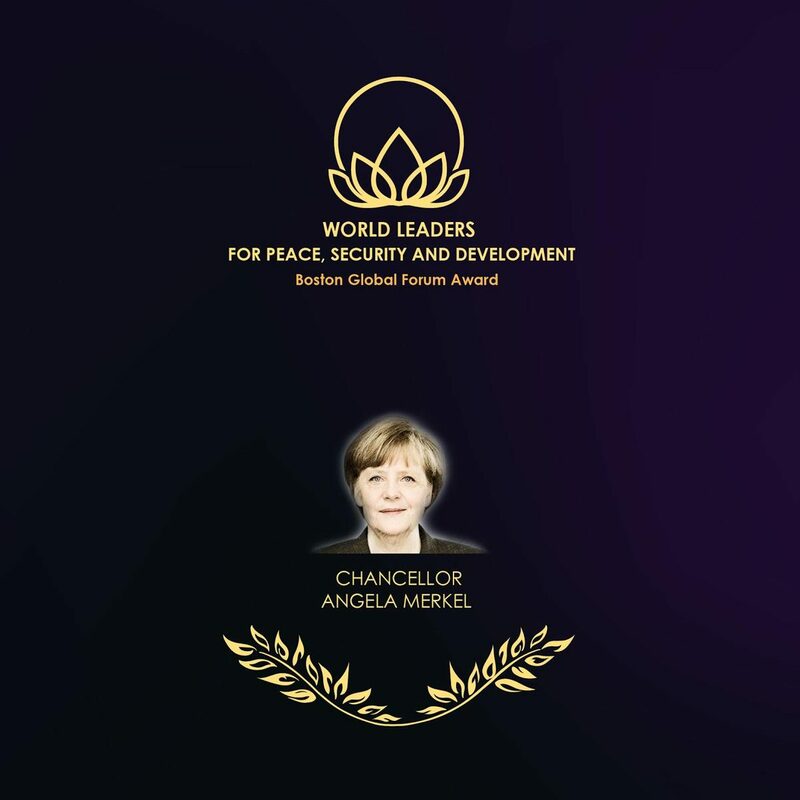 The Boston Global Forum is very pleased to have received a message from German Chancellor Angela Merkel thanking the BGF for naming her a “World Leader for Peace, Security and Development’’. Gov. 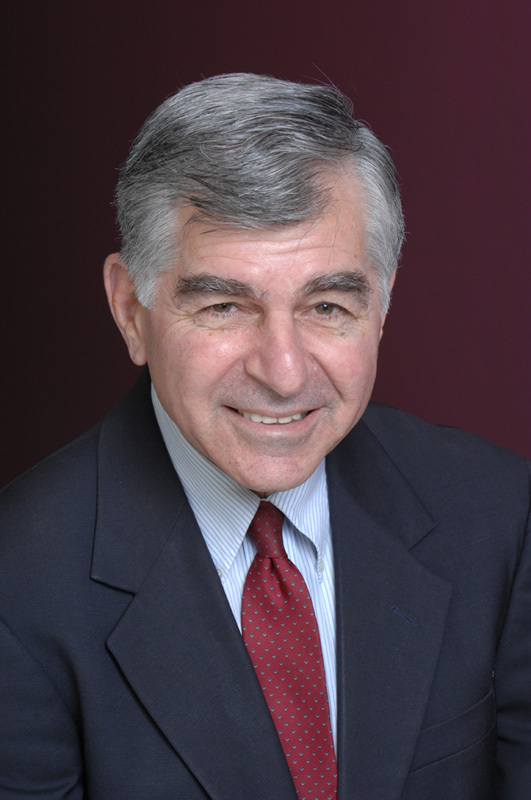 Michael Dukakis, BGF’s chairman, in announcing the award, said that Chancellor Merkel has “worked tirelessly toward these goals, not only in Germany, but in the European Union and adjoining regions. “Now in her 10th year as chancellor, she has a legacy few post-war European leaders can match. She has led Germany through its economic recovery, while also holding together the Euro Zone as it faced the danger of default by a member nation. She has led the European response to the crisis in Ukraine, promoting tough sanctions while speaking out against those who would escalate the military conflict. In 1996,the Government of Vietnam named Tuan among the Top 10 Most Outstanding Young Talentsin the country. Under Tuan’s leadership, VietNamNet raised significant political topics for reform in Vietnam. He pioneered an interactive live format called the VietNamNet Online Roundtable that allowed online viewers to participate in interviews of leading political, social and cultural figures as well as foreign dignitaries. In 2009, Tuan conceived a global initiative called the World Compassion and Reconciliation Day on September 9th of each year. In 2007, as a Shorenstein Center’s Fellow, Tuan researched key trends in the development of electronic media in Vietnam. In 2011, Tuan was a part of the Pacific Leadership Fellows Program at the School of International Relations and Pacific Studies at the University of California in San Diego. That year, he was also a speaker at the prestigious annual Club de Madrid Conference on the subject of Democracy and Digital Technology. Tuan is currently a Visiting Scholar of College of Communication , Boston University in academic year 2014 – 2015. In April 2012, Tuan founded the Tran Nhan Tong Academy. In December 2012, Tuan co-founded the Boston Global Forum with the Honorable Michael Dukakis who was Massachusetts Governor and U.S. Presidential candidate, and currently serving as member of its Chief Executive Board and Editor-in-Chief . Also in 2012, together with Ambassador Swanee Hunt, Tuan established the Charles Ansbacher Music Club to bring classical music to people who live in remote and distant locations. 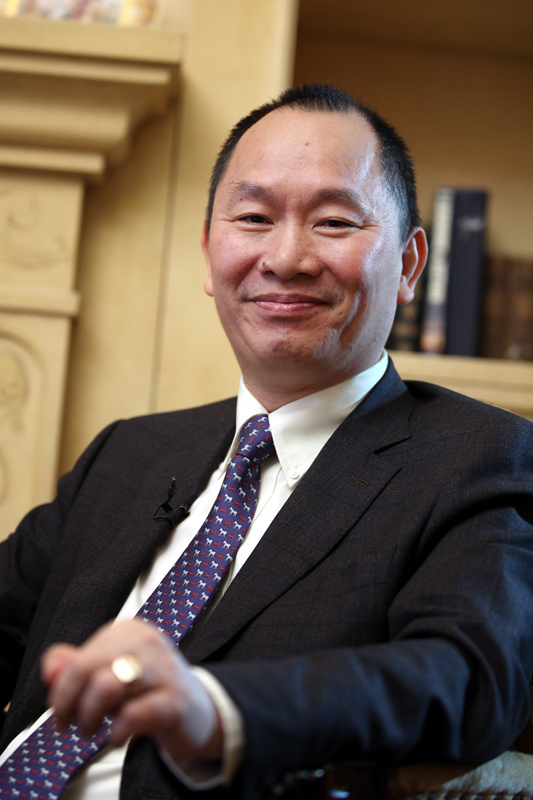 Tuan has been a member of Harvard Business School Global Advisory Board since 2008. 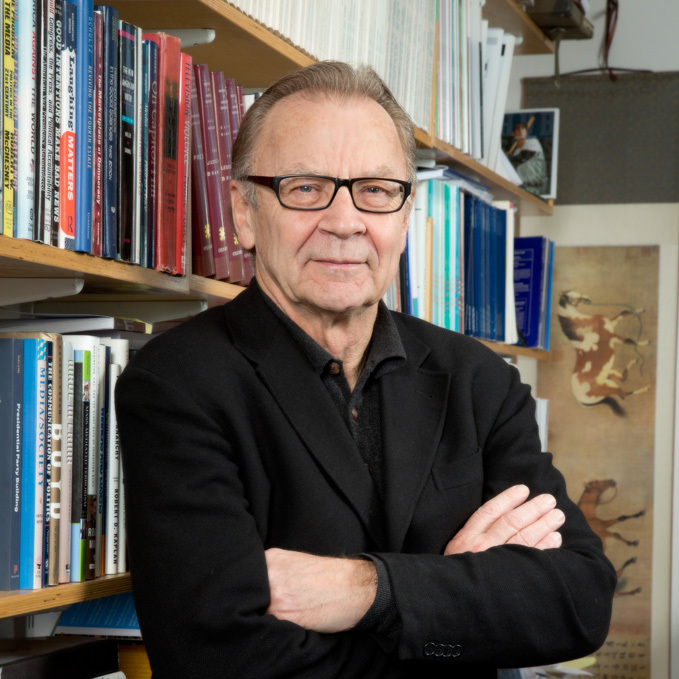 He also serves on the Board of Trustees of the Free for All Concert Fund in Boston, and since July 2015 as Chair of International Advisory Committee of UCLA – UNESCO Chair on Global Citizenship Education.